Arc System Works has issued a new patch for BlazBlue: Cross Tag Battle. 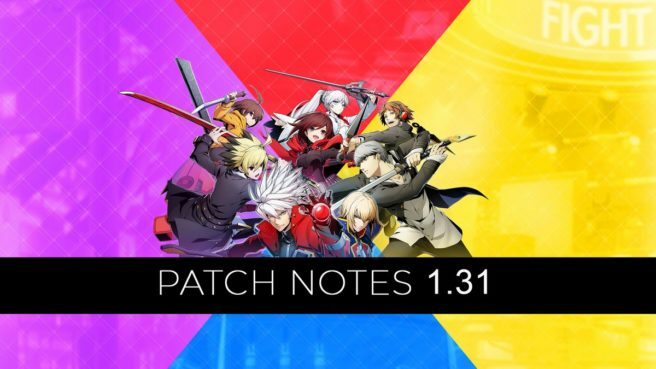 Version 1.31 is out now for all players. With the latest update, Arc System Works has tackled one issue in particular and made a couple of changes. We have the full patch notes below.